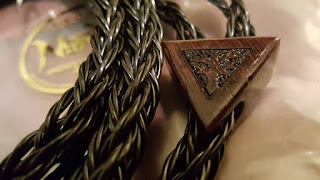 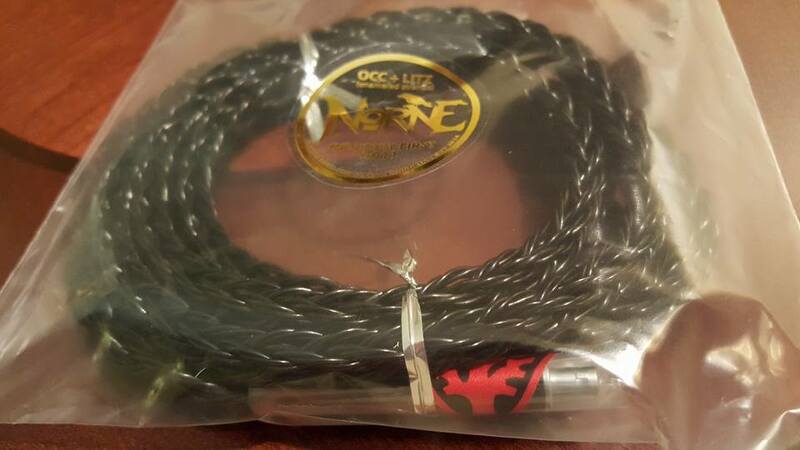 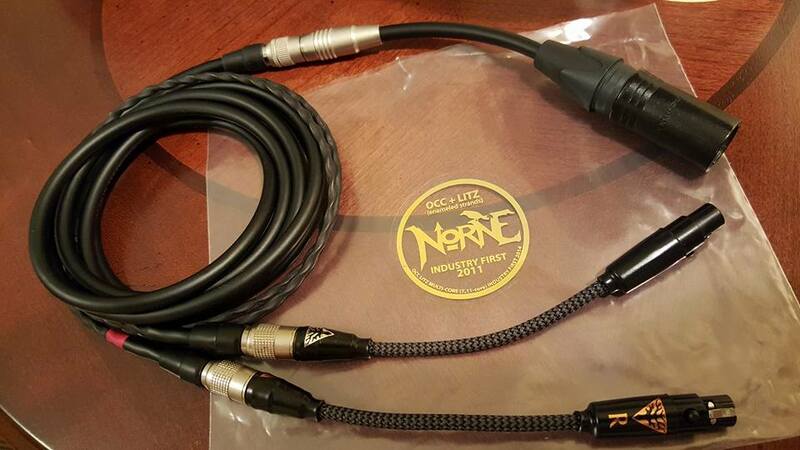 Norne cable - OCC Litz. 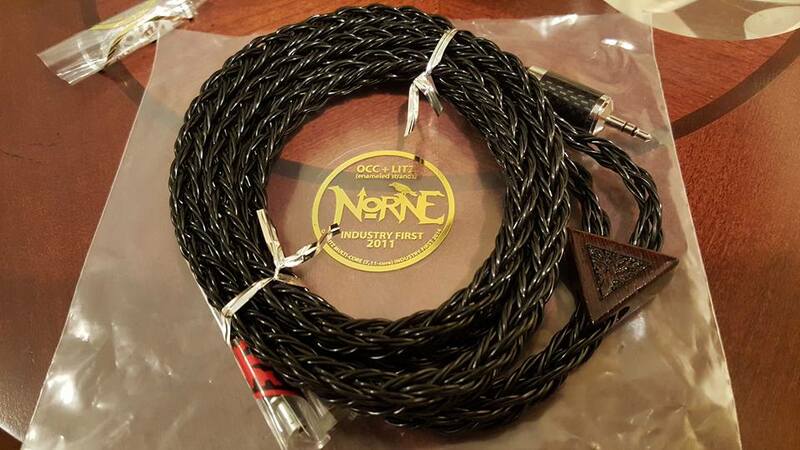 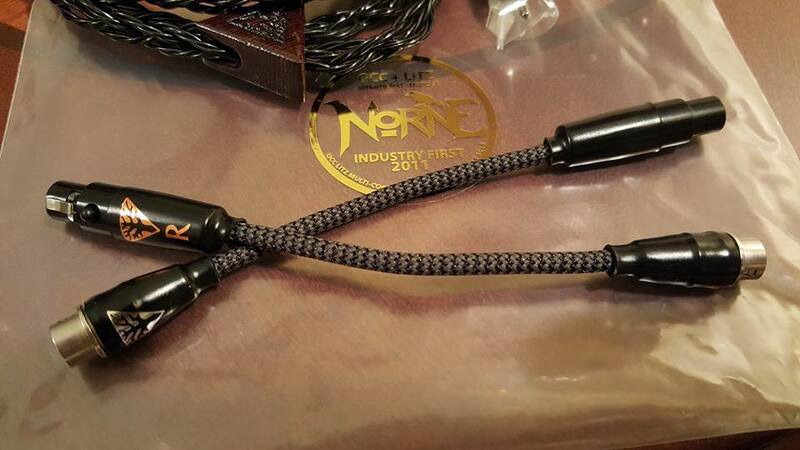 Norne Draug v2 - 8x24awg (24-wire / multi-core, equiv. 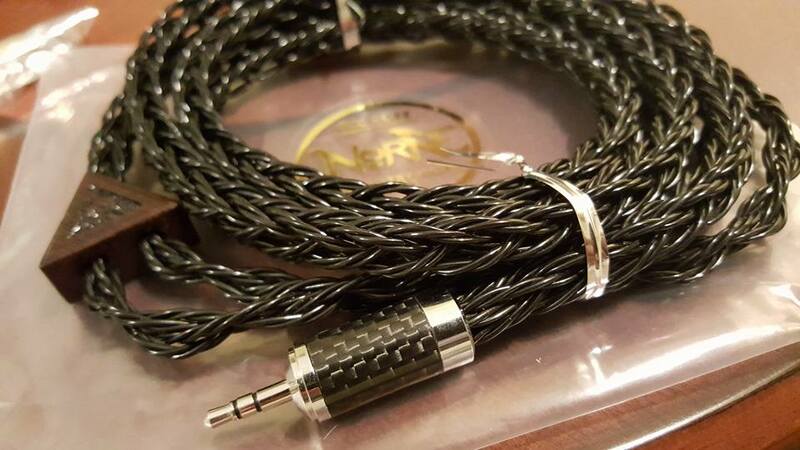 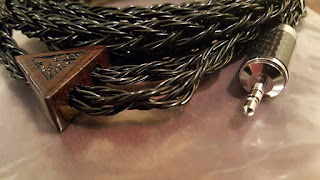 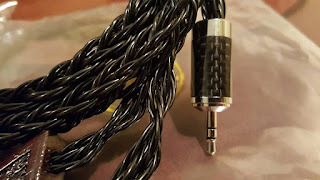 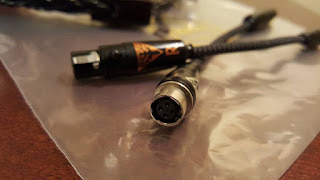 4x21awg) Litz OCC Cu Tri Multi-Conductor headphone cable for Sennheiser HD800 terminated using a Valab Rhodium 1/8 plug with a Exotic Wood Splitter : Wenge. 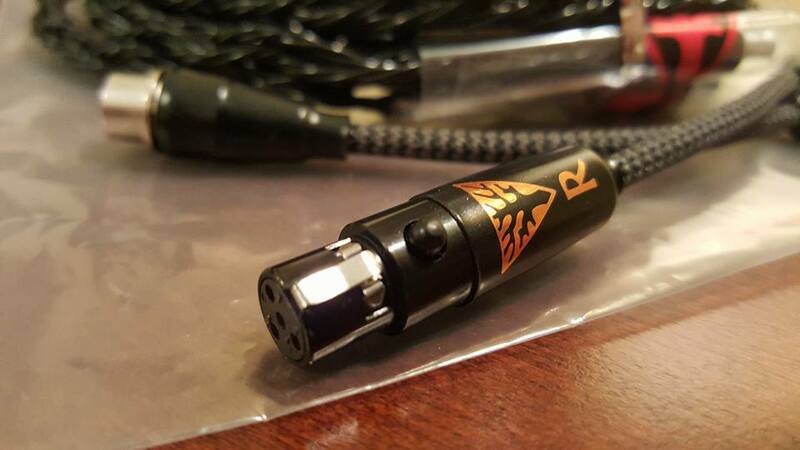 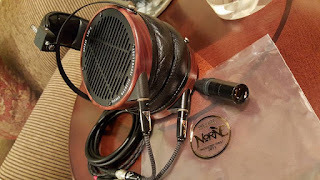 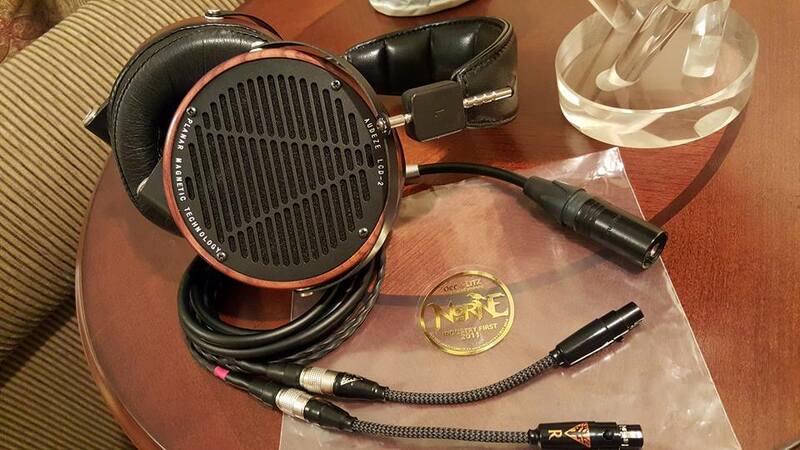 Norne Solv X "Headthrone" Adapter (Audeze to MrSpeakers Alphadog).